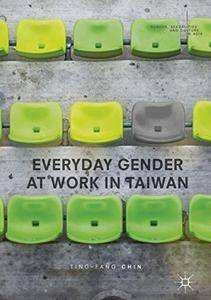 This book explores professional women’s experiences of gender in the Taiwanese workplace in the wake of the rapid transformation of the country's economy, identifying attitudes to gender in a heterosexist and heteronormative social culture. It contributes to understanding women’s relationships with their superiors and peers at work and the strategies that they have used to negotiate with these role partners to achieve their own personal and career goals. 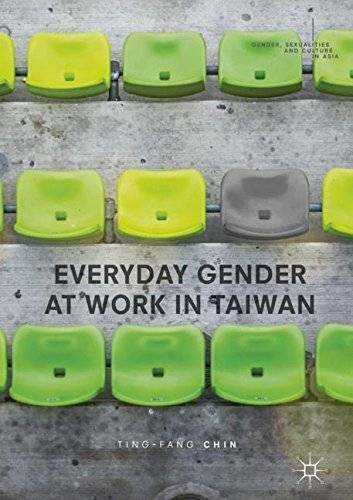 It notes that compared to women in other East Asian economies, women in Taiwan have a more consistent career trajectory and that the local women’s movement and activism has brought Taiwan a long way in improving women’s employment rights, but argues that it is too soon to claim that gender inequality has been banished from the workplace. Based on qualitative, in-depth interviews, the book explores the participants’ accounts, gendered and heteronormative practices at work, in two contexts: organisational management and everyday social encounters. It investigates gender inequality at work by focusing on women employees’ everyday experiences, and examines structural and institutional factors affecting gendered arrangements, as well as personal experiences in negotiating gender. A key read for students and scholars in in gender and employment studies, this book will also be of interest to those working within the field of employment sociology and organisational culture.